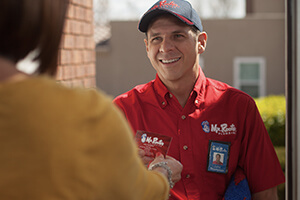 Mr.Rooter's technicians were very professional, informative and friendly. They arrived on time and kept me up to date on their progress. Very quick to reply to an emergency issue. Very professional and thorough! professional plumbers, prompt, thorough and efficient.